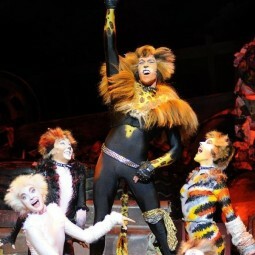 I would like to thank you and your crew for all your assistance on the “Cats” tour while in South East Queensland. We very much appreciated the work done for the five moves between the Gold Coast and Caloundra. As you can appreciate it makes our life that much easier to work with a keen and professional crew such as yours.